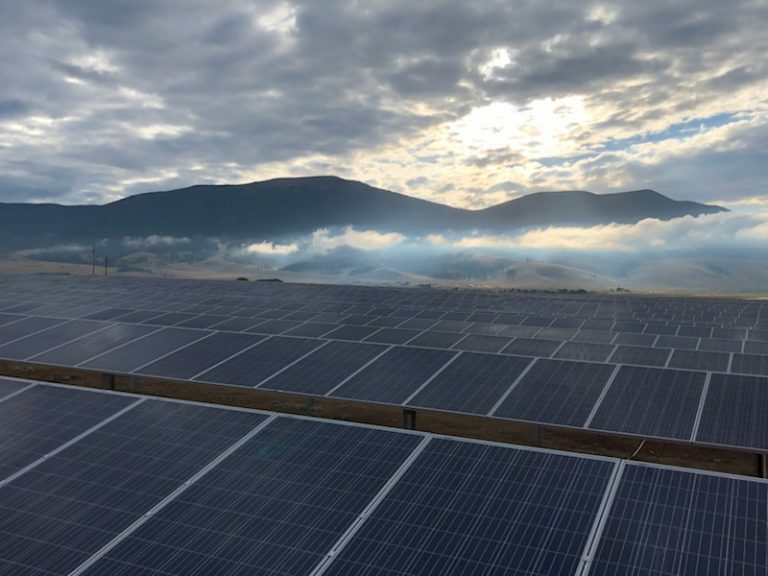 Sol Luna Solar celebrated the newly constructed Eagle Nest megawatt solar array with community members and partners on July 25, 2018. A large crowd came out to the array site to see the completed 1MW array. The project was a collaborative venture by Kit Carson Electric Cooperative, Guzman Energy, and Syncarpha Capital. 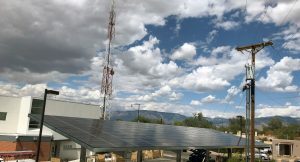 The megawatt solar array was constructed by ParaSol Solar, a joint venture engineering, procurement, and construction company founded by Sol Luna Solar and PPC Solar. “The goal of our joint venture was to collaborate in a way that delivers positive outcomes for the local economy. 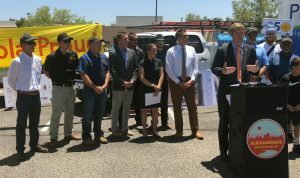 By working together (Sol Luna Solar and PPC Solar) we are able to ensure that more job creation is provided to a local talent pool of engineers, sub-contractors, electricians, and laborers,” Megan Johnson, Marketing Manager, Sol Luna Solar said. The Eagle Nest array is part of a larger scope of projects scheduled for construction in 2018 with the goal of achieving energy independence in Kit Carson territory for daytime loads. 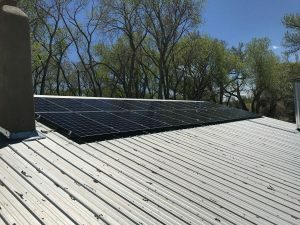 The solar investments will allow the cooperative and its members to save more money on energy costs over the next 10 years. 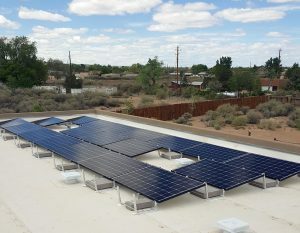 Sol Luna Solar’s partnership with PPC Solar has ensured that the future of these solar projects remains within the local economy and offers benefits and job creation for years to come. 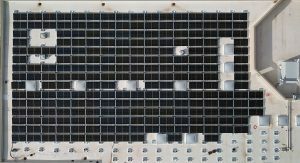 Want to learn more about Sol Luna Solar’s joint venture and collaboration for the Utility Scale solar projects? 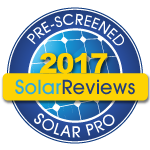 Check out our featured story in Solar Power World.